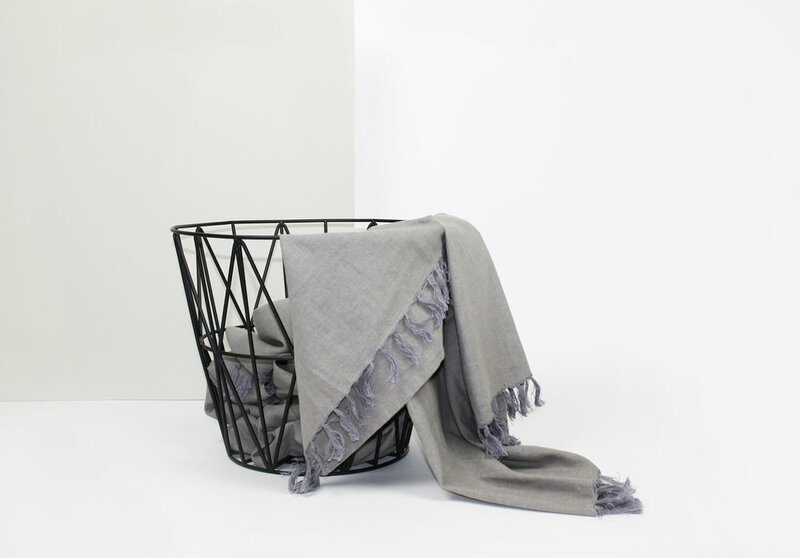 The Danish interior brand MALLING LIVING has been launched in 2013 by the same-named founder Rikke Malling. In her interior products, she perfectly manages to combine classic designs with new trends, functionality, colour and a high quality. Her designs have a clear line of style with a certain twist creating the recognition value of MALLING LIVING. 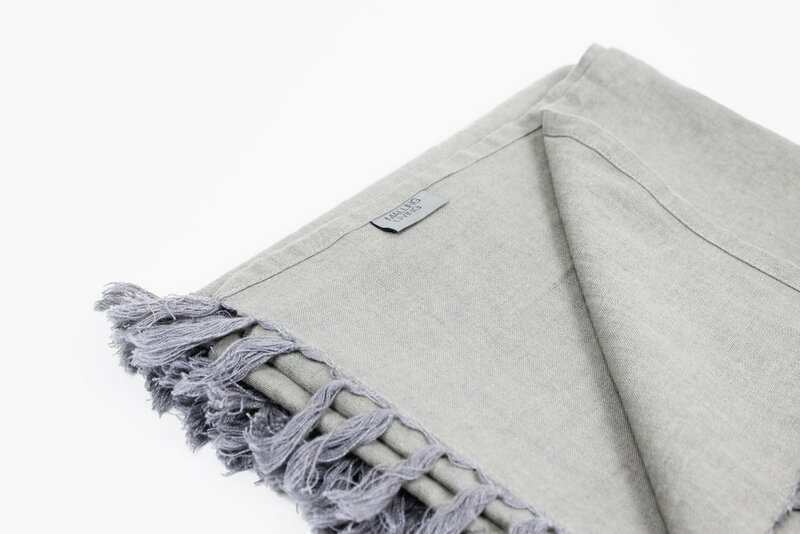 Get to know the brand and shop your favourite products here. 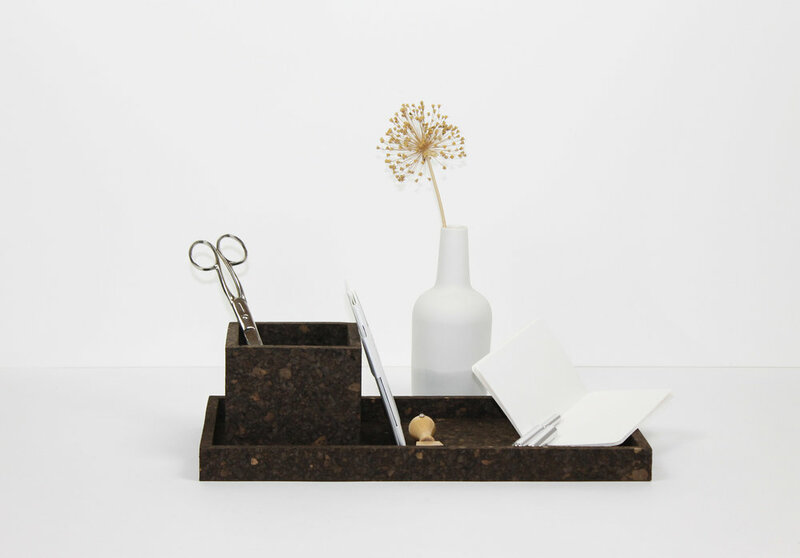 A set of 3 round trays in different sizes in blue. 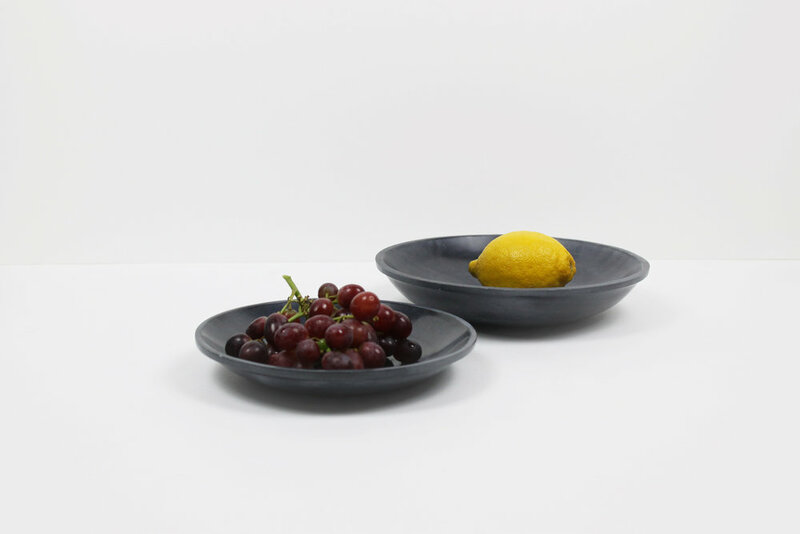 The Soapstone bowl available in three sizes. 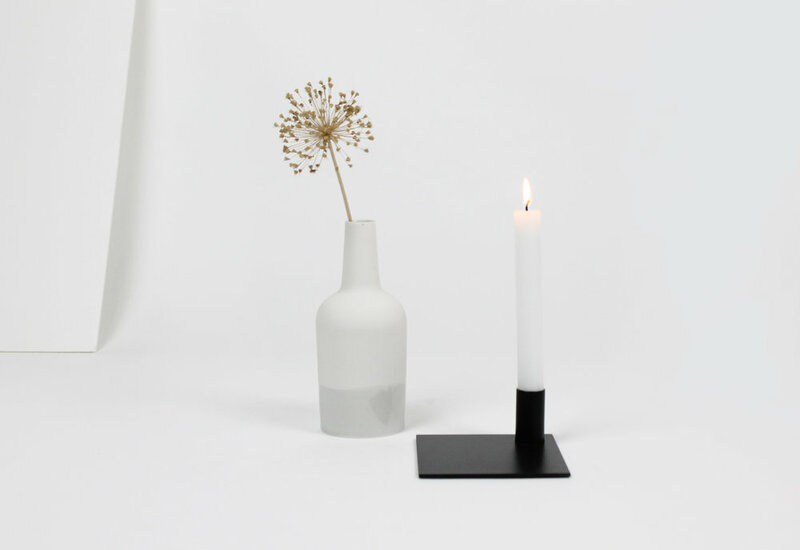 The perfect simplistic candle holder.